Platforms like the Fanisko Engage help both teams and fans alike by providing all of this scattered content under the same roof. It increases the fans’ engagement time with the team, it offers live play-by-play predictions, top trending content, AR/VR gaming, engagement rewards, fan behavioral analytics, call-to-action campaigns that draw fans to the stadium, all making up for lost revenue. He is right, of course. A lot of revenue came from TV ads, but since people are no longer watching TV as they used to, naturally, that revenue also went down. Sports leagues are now scrambling to find ways on how to make up for that loss but they feel stuck in the ‘stone age,’ not knowing how to approach the issue. Millenials and the younger generation are all over social media nowadays. The general interest in sports has also waned a bit, especially with those 24 and younger, but most people still consider themselves avid sports fans. In the US, that number is around 86% of the general population, with millennials showing the most interest in sports. And it’s precisely because of those “short-term things” that sports leagues and teams find it so hard to engage with their fans. Most of them have mobile apps of their own, but millennials are almost anywhere on the internet, looking up their team, except on the team’s app. 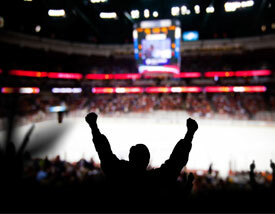 Statistics show that over 90% of sports fans are willing to pay for sports programming. 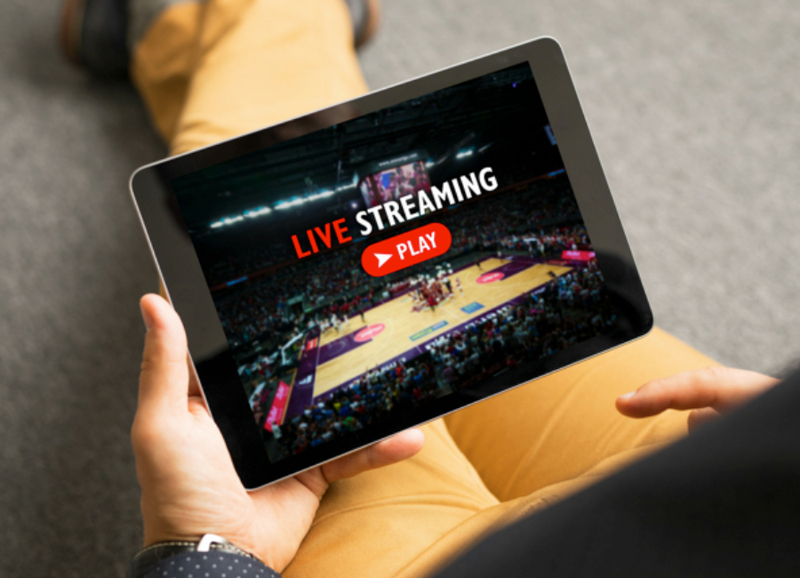 Millennials, unlike their older counterparts, are willing to pay the most for premium sports content, probably because the older generations got used to receiving theirs for free from TV. Whatever the case, the market is there waiting to be seized, but the problem still remains with the sport’s teams who can’t seem to find a way of capitalizing on this fan engagement. Platforms like Fanisko can provide this bridge and allow for a streamlined and all-encompassing fan engagement virtual space.